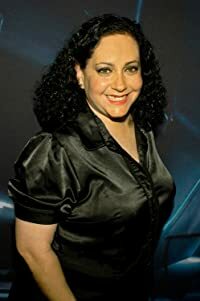 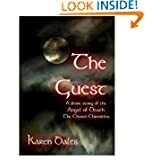 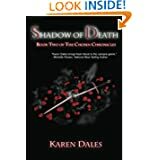 Karen Dales is the Award Winning Author of "The Chosen Chronicles." 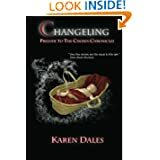 Kelley Armstrong, #1 New York Times Best Selling Author, says of Karen's work "Dark...compelling...that will keep readers turning the pages well past bedtime." 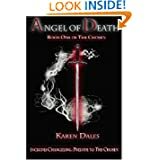 Michelle Rowen, National Best Selling Author says of Karen's novels, "A dark and gripping tale by a true mistress of supernatural fiction. 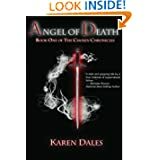 Karen Dales brings fresh blood to the vampire genre."